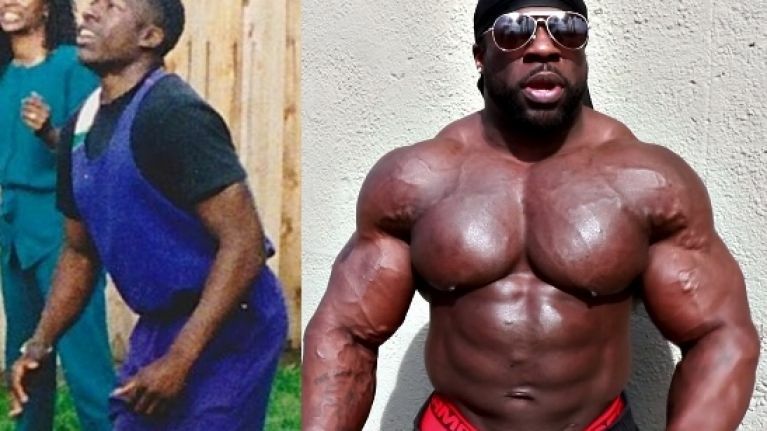 If you doubted the mantra that it's possible to train anywhere with anything, then this demonstration from Kali Muscle should change your mind. During his long stretch in San Quentin State Prison, the huge bodybuilder had time to hone his workout. And even when prison officials made the decision to confiscate his weights, Mr Muscle managed to find a way around it. In this video, Kali gives an example of some of the upper body exercises that helped him get massive.